Tri-fold brochure design for Johnson County Community College Graphic Design department. 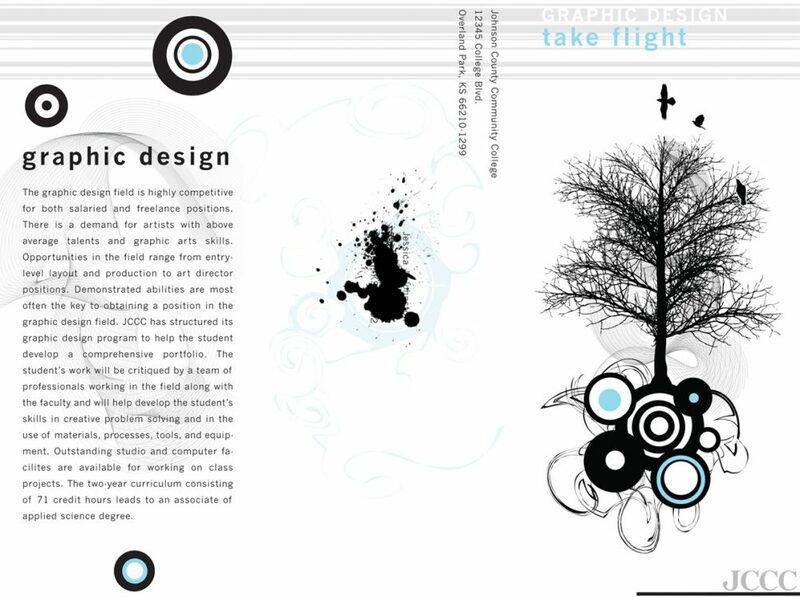 Brochure design was a content and my brochure was selected for use for the Graphic Design program. Click here for more information. 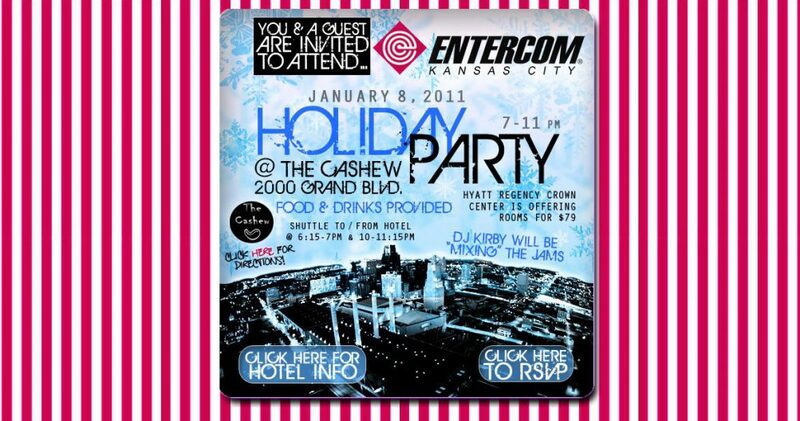 Evite / Invitation design for office holiday party. Jessica has amazing skills in web design and visual arts. We worked on many projects, from designing banner ads to building out an entire radio station website, and she always did great work, usually better than what I had imagined. She worked well under the pressure of the radio industry and brought new levels of creativity to our brands.